If you are getting the “Failed to install” error while installing the KB3216755 update then this article is for you. The update KB3216755 is finally available for the users of Windows 10 release preview ring. 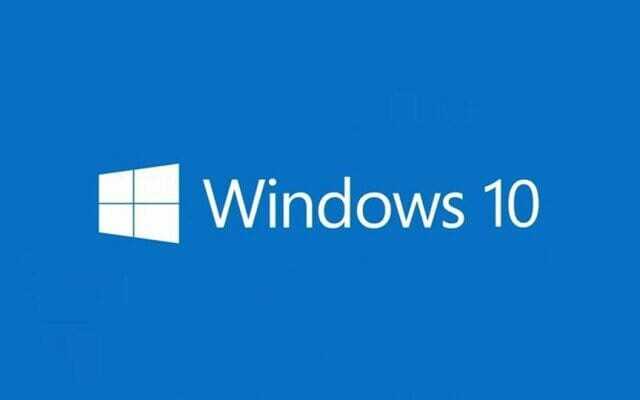 The update will change the Windows 10 build number to 14393.726 on your PC. If you are on insider preview and want to download this update, you’ll need to signup for the Release preview ring from the Settings app. The KB3216755 update is a cumulative update for Windows 10. Right now, there is no official confirmation about what this update changes in the Windows. This is because the changelog is not available from Microsoft. Though in my testing, it has improved the stability of the release preview a little and the app crashes are less frequent.If you who are using the Release preview version of Windows 10 and are getting “Failed to install” error while installing the KB3216755 update on your PC, perform the following steps for a successful installation. Delete the contents of the folders named SoftwareDistribution and Downloaded Installation. Once that’s done, restart the Windows update service. Now, manually download and install the update on your PC via the update catalog website. That’s it. You Windows will now download the update and won’t show you the “Failed to install” error while installing the KB3216755 update for Release preview ring.